Can You Lose Your Trade Mark? Sega Just Have! Sega, one of the worlds most famous arcade game producers have lost their rights to 'Shenmue' after a extended period of inactivity. Trade mark registrations can technically be made to last forever, so long as you keep up to date with it. 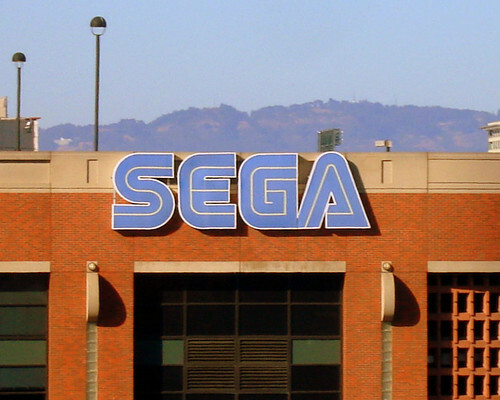 Sega have recently shown what happens when you leave a trademark inactive. Under section 8 of the Trademark Act a company must show “continued use” or “excusable nonuse” of registered marks, if they do not want to lose their rights. This must be done in the fifth and sixth years of the trademark’s life, and again during the ninth and tenth. Sega appears to have failed to do this the second time round. It could also mean that Sega didn't give enough evidence they are still using the 'Shenmue' trademark to warrant ownership, but it could also mean they have no intention of returning to the series.